The Love season just got more interesting as Nigerian Fuji Gospel artist and Spaghetti Records head honcho Mike Abdul, drops a new tune just in time for the celebration of love. 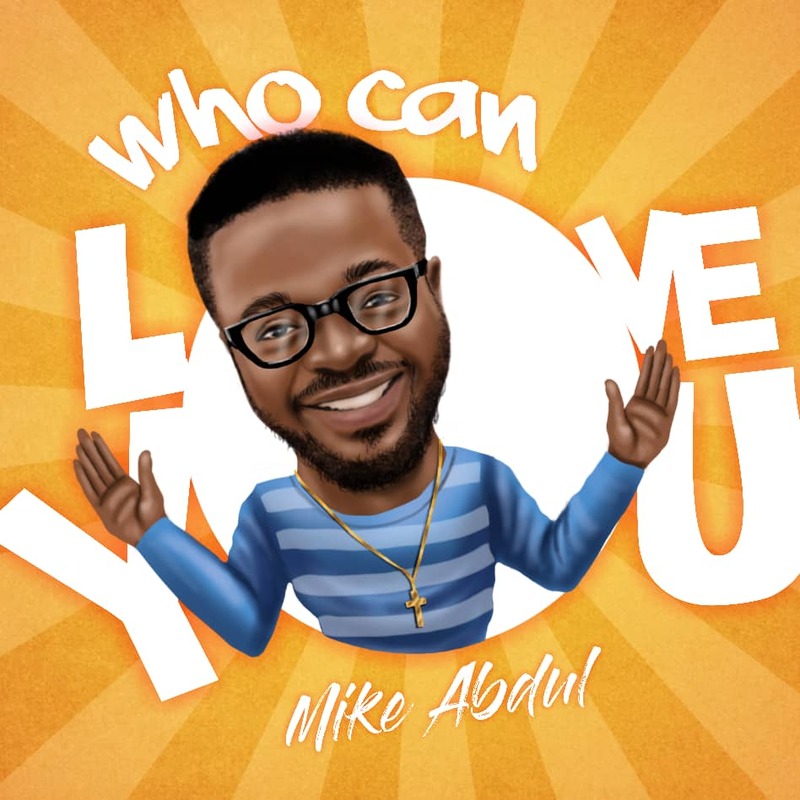 Mike Abdul takes a new dimension in this Apala themed song titled Who Can Love You. The song has a soft and perfect fusion of Apala and Juju, one that will get you nodding your head along with the flow and rhythm of the song.